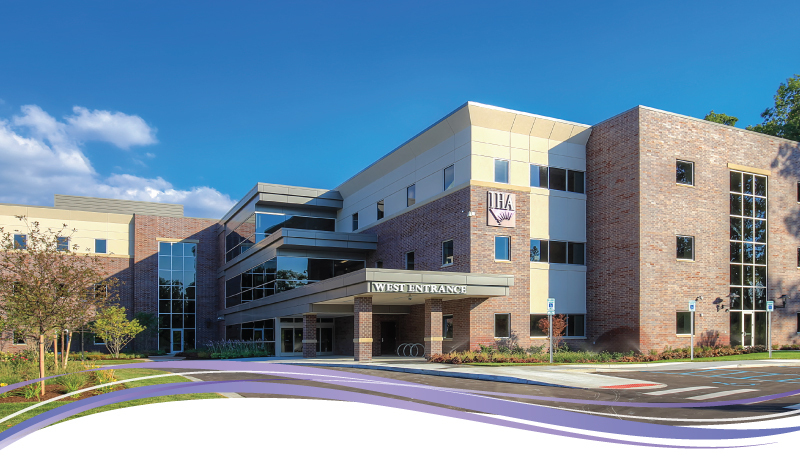 IHA and St. Joseph Mercy Ann Arbor have an excellent part time employment opportunity for a Maternal Fetal Medicine physician to be part of a well-established, busy group practice located in Ann Arbor, Michigan. IHA is seeking a Board Certified or Board Eligible MFM physician to join three experienced MFM’s and become part of a large multi-specialty group and a stable organization. This group is recognized as a top-performing group in the state and consists of more than 40 internal referring OB/GYNs. In addition to the internal referrals, there is a strong external referring base of physicians. The ultrasound program is integrated into the MFM practice and is staffed by three sonographers. The MFM’s are responsible for reading ultrasounds. The practice has an established neonatology program providing the opportunity for mentorship to OB/GYN residents. The administrative staff is experienced, friendly, and supportive. New graduates and H1B visa candidates are encouraged to apply. This is an exciting opportunity for the right Maternal Fetal Medicine physician to be part of a well-established practice.